Strand-woven, solid-strip, single-length flooring is designed to provide optimal affordability for homeowners as well as builders and developers. Strand-woven bamboo is perfect for high-traffic residential and commercial applications. 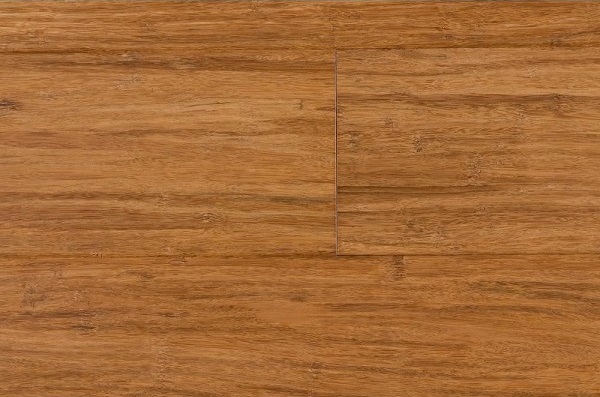 Strand bamboo is manufactured under a process that fuses bamboo fibres with an environmentally safe adhesive under extreme pressure to form homogeneous, high-density sheets that are sliced and milled into flooring planks. As a result, strand bamboo is 154% harder than Red Oak hardwood. Installation: nail-down or glue-down over sub-floor. Glue-down over prepared cement. SKU: Bamboo Strand Carb. Categories: Bamboo Flooring, Special.